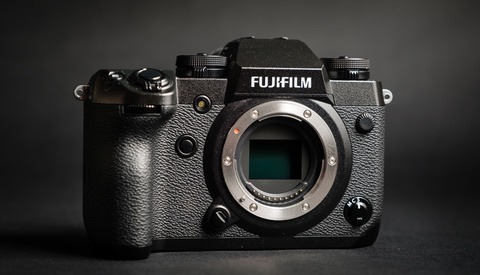 Coming to you from First Man Photography, this great video takes a practical look at the Fujifilm GFX 50R and if it's viable for landscape photography work. The 50R is quite an intriguing option for landscape photographers, as it offers a spectacular medium format sensor paired with a great lens lineup at a price that was simply unheard of for new medium format cameras before now. Of course, sacrifices had to be made to get the camera to that price point, but for landscape photographers, who often care most about the sensor quality and less about other more advanced features, having the same sensor as the GFX 50S at a lower price could be a winning combination. 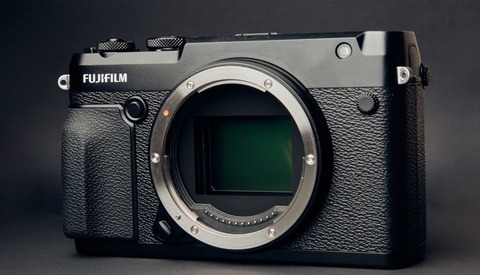 As the video mentions, though, you may not decide the leap in quality from full frame is enough to justify the switch, though the upcoming 100-megapixel model could end up changing some opinions! 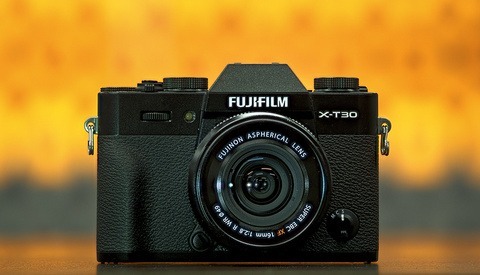 Great for landscape photographers, but also portrait shooters. Would love to have one for my studio.